A century from Captain, Aaron Finch, has guided Australia to an eight wicket victory in the opening ODI match against Pakistan in Sharjah. Set 281 for victory, a 172 run second wicket stand from Finch (116) and Shaun Marsh (91*) put the visitors in the driving seat, before Peter Handscomb (30*) helped seal the winning runs with an over to spare. Earlier Nathan Coulter-Nile was the pick of the Australian bowlers, finishing with figures of 2/61. 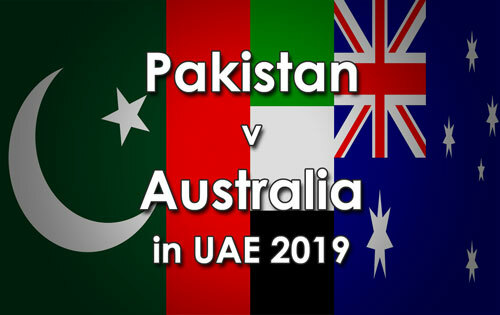 Australia will play the second ODI match of the Qantas Tour of the UAE in Sharjah on Sunday.